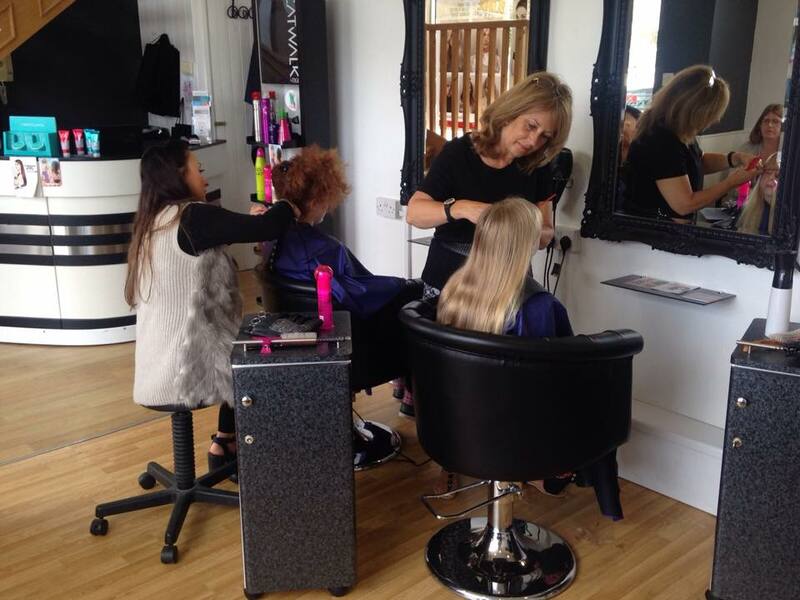 We cater for all ages and love having even the youngest come and visit us for a cut. 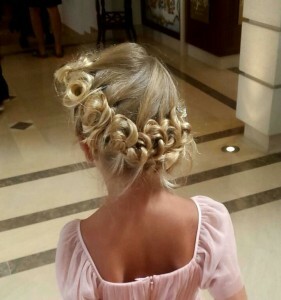 For the all important first hair cuts, you are welcome to take a curl of hair with you. 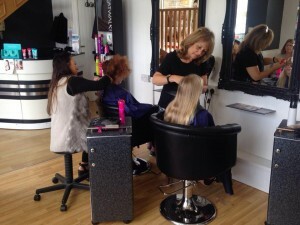 We have a special kids chair & area, with books to keep them occupied. Lollies are provided to put smiles back on the faces of any children who find the experience daunting! !